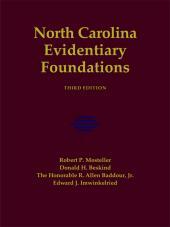 The ideal guide for addressing specific California evidentiary foundation issues at trial. 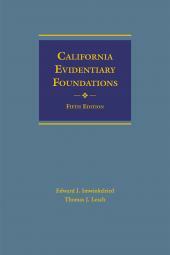 California Evidentiary Foundations is the ideal one-volume guide for overcoming common, and not-so-common, evidentiary problems in the courtroom. This accessible, popular manual shows you how to frame predicate questions to gain admission or exclusion of specific types of evidence and includes a list of the foundational elements and examples of specific lines of questioning for establishing these elements. 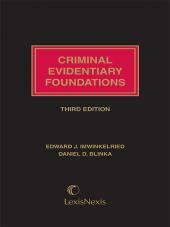 Each foundation is accompanied by a clear explanation of the supporting principles of California evidence law. 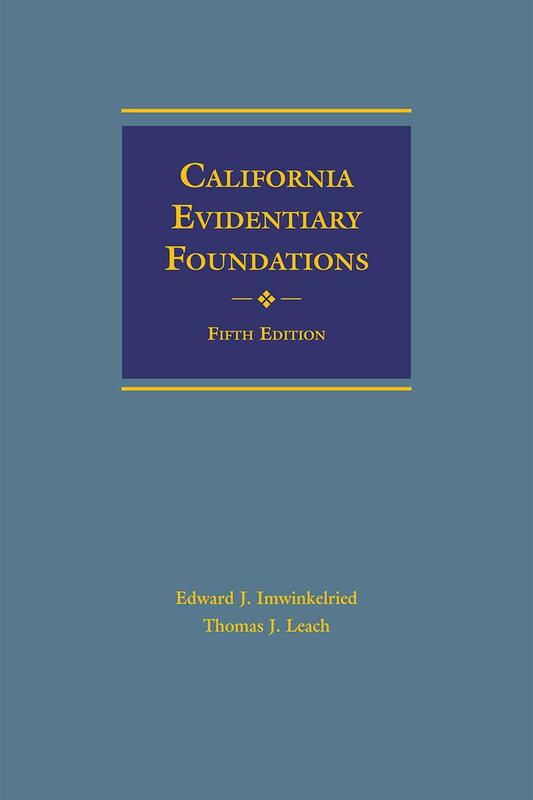 Packed with proven trial techniques, California Evidentiary Foundations will help you prepare for every evidentiary challenge you may face at trial. 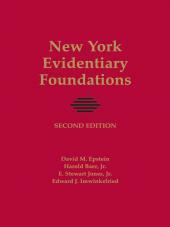 California Evidentiary Foundations takes the abstract principles of evidence and organizes them into concise statements, and illustrates their uses with sample transcripts of the elements being applied in the courtroom. The publication helps attorneys focus their case around a theme and understand the theories behind proving up evidence in both civil and criminal cases. This concise manual includes complete references to the California Evidence Code, Rules of Court, key cases, legislative history, and citations to secondary authorities such as Jefferson, Witkin, and CEB texts. 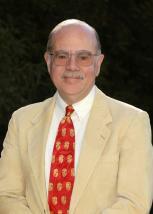 Thomas J. Leach is a professor at the McGeorge School of Law at the University of the Pacific. He was a trial lawyer and partner at the firm of Drinker Biddle & Reath and taught as an adjunct professor at Temple University School of Law. He also directs and teaches trial-skills courses for the National Institute for Trial Advocacy. Professor Leach served a two-year clerkship with Judge Edmund Spaeth of the Superior Court of Pennsylvania before joining his firm in 1978. He litigated in the fields of general corporate and commercial disputes, specializing in franchising, construction, and automotive products liability cases. Professor Leach also was the chair of his firm's Alternative Dispute Resolution Resources Group, and litigated several multi-million dollar cases settled through ADR techniques.